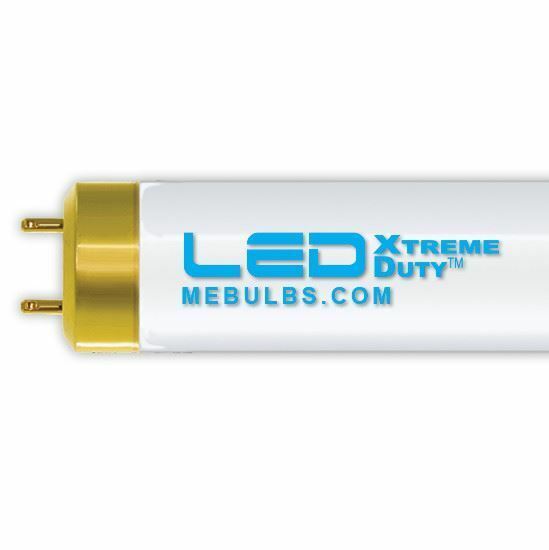 Get more from your indoor light fixtures by installing Xtreme Duty™ L17T8 Vitalux XB Direct-Install LED Tubes from MEBULBS. These LED bulbs are a direct replacement for standard F32T8 fluorescent bulbs and use just a fraction of the energy. Save money on energy costs while reducing maintenance by upgrading your existing fluorescent lighting to an LED equivalent from MEBULBS. The direct-replacement tube lights measure four feet long and have common medium bipin ends for convenience. The Vitalux 5500K bulbs produce brighter, whiter light that's perfect for a variety of applications. They deliver up to 80 percent lumen maintenance and have a 4529 produced seeable lumen output. Because they are part of the Xtreme Duty™ line, the LED bulbs are designed to last longer and burn brighter than standard fluorescent lights. 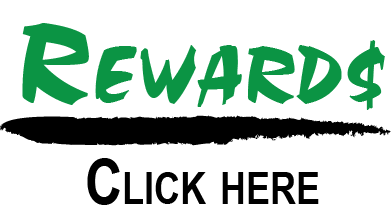 The eco-friendly bulbs contain no mercury and come backed by a generous 12-year manufacturer's warranty. NOT FOR USE WITH 4' F40T12 OR F34T12 BALLASTS. USING ON T12 BALLAST WILL VOID WARRANTY AND BURN OUT LAMP QUICKLY. FOR USE WITH F32T8 ELECTRONIC BALLASTS ONLY. All lamps on a ballast must be switched to Direct Install. Mixing Direct Install and Fluorescents could lead to premature lamp failure. Not for use with timers, or where exposed to the weather. These lamps cannot be installed in fixtures that have had the ballast bypassed or removed and rewired to 120v or 277v. Supercedes PLT622 VITALUX for Maintenance Engineering; Replaces HLT622 Vitalux for Superior.